Re-manufactured Dodge Fuel Injector made in the U.S. 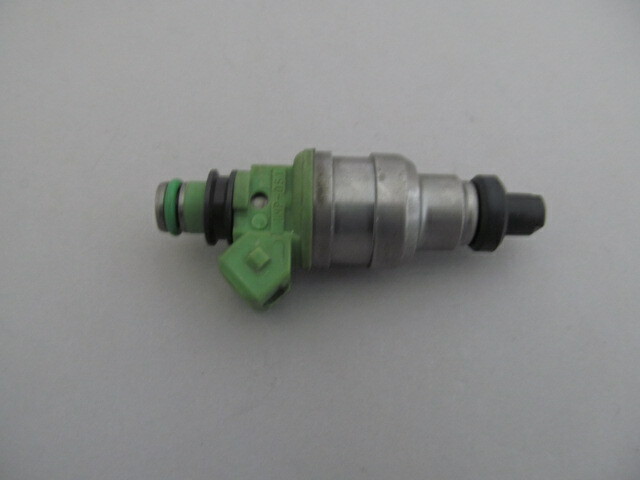 The photograph above shows the actual Denso fuel injector that you will receive. Shop with confidence knowing the Denso Fuel Injector you will receive is guaranteed to meet or exceed the manufacturer's specifications. This Denso OE Fuel Injector has been ultrasonic cleaned to ensure it is clean and ready for use. 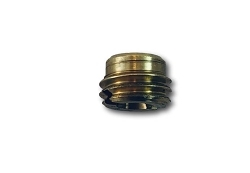 It has been tested for OHMS, spray pattern, volume & leaks as part of the re-manufacturing process. Our injectors are balanced so that they are all work the same. If you need another type of Denso fuel injector for a different Mitsubishi, Ford or Dodge vehicle, we stock a wide range of fuel injectors and will do our best to find what you need it we do not have it in stock. 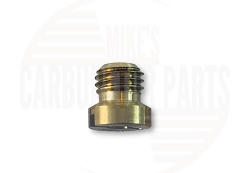 Please note, this item listing is for one fuel injector only. All of our products are eligible to ship via FedEx, for those who need the item faster, or USPS First Class, which generally arrives within 5 business days and costs $4 for most items. Simply select the appropriate shipping at checkout. We are able to process same-day shipping for USPS orders received by 11:30 a.m. and for FedEx orders received by 2 p.m. If you do not see the item that you are looking for here, please contact us and we will be happy to help you find the item you need.